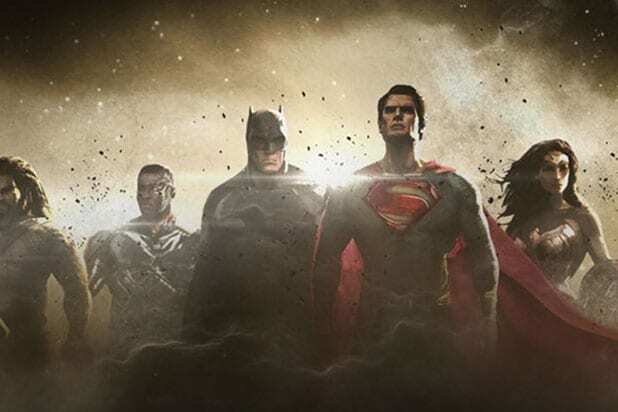 Warning: There are light spoilers for “Justice League” ahead. You may have missed it, but that burglar Batman (Ben Affleck) fights in the opening scene of “Justice League” was “Mindhunter” star Holt McCallany, and the actor said the scene was originally much more comedic than the version that ended up in theaters. “That would be exciting,” he said of the prospect of sticking around in the DC Extended Universe. 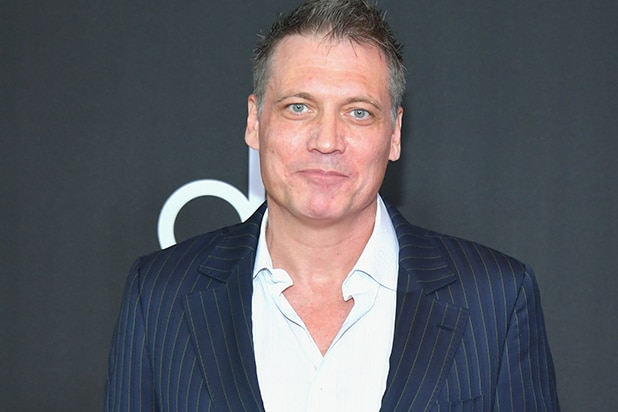 Catch McCallany’s cameo in “Justice League” is in theaters now.